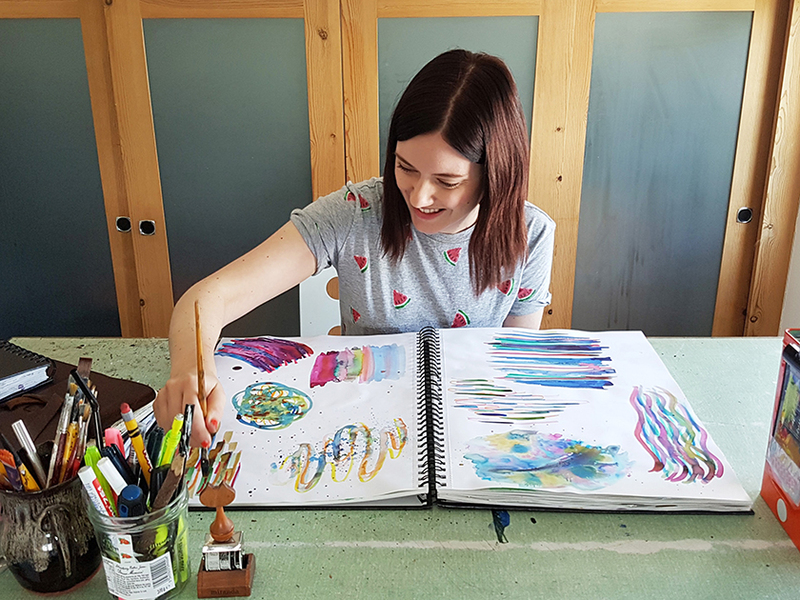 For the past few months I have been beavering away working on something very special with Get Messy Art Journal. 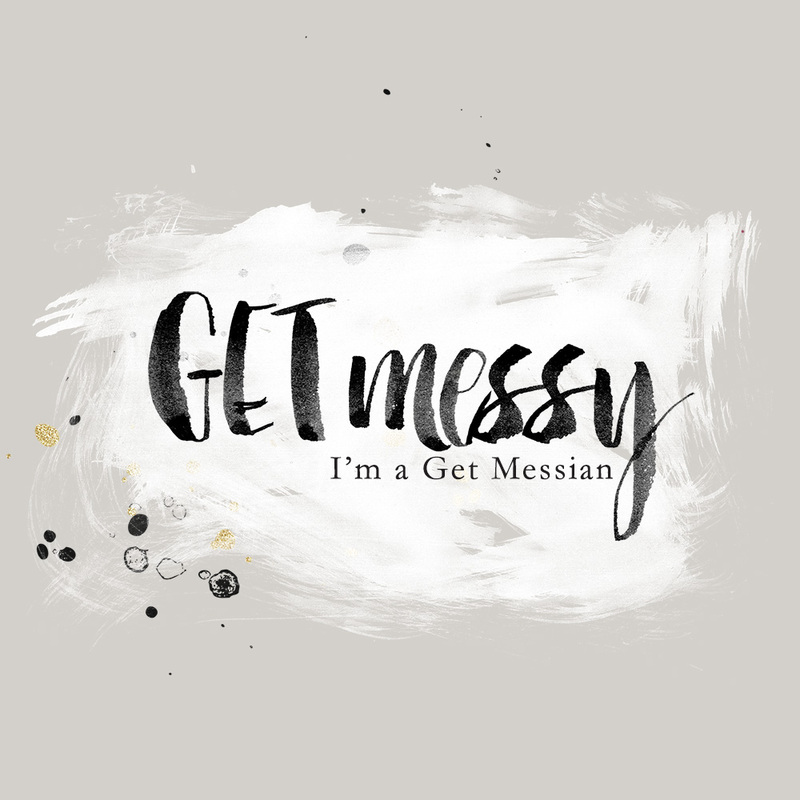 Over the past few years or so, Get Messy has teamed up with some wonderful artists to create classes and courses all about creativity. 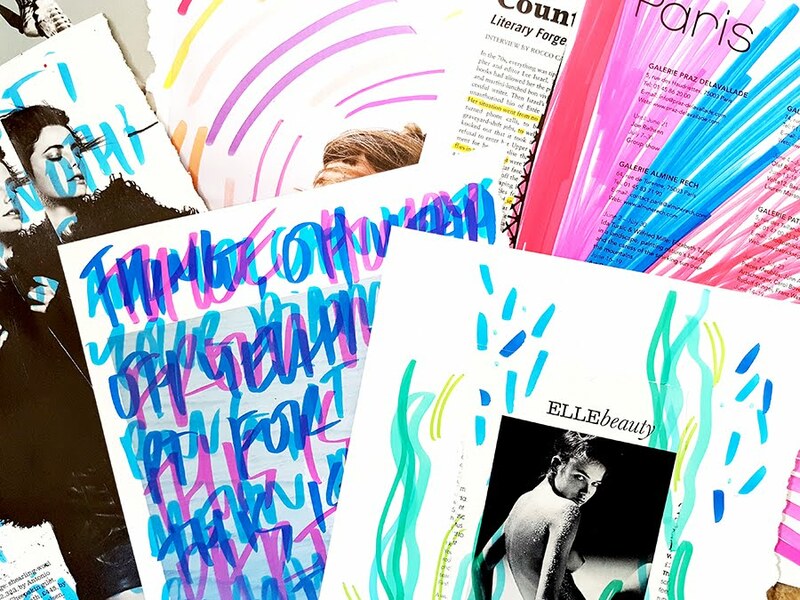 I am very honoured to be sat in such wonderful company and lucky enough to trial some of them as well (messy pages, totems, scrap collage). 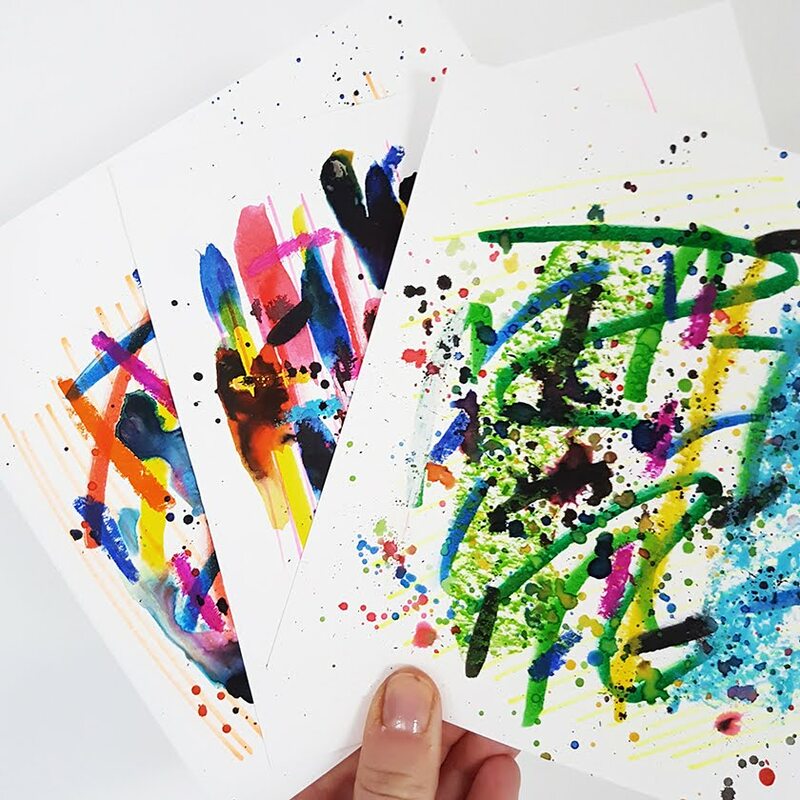 Get Messy has been pivotal in my role of art journaller (I hadn't even heard the word before joining the programme!) and I am so happy to be joining forces with them in this venture. 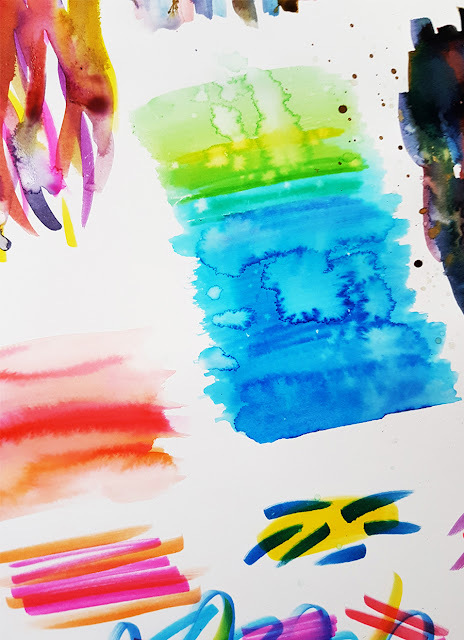 Pens (felt tips) and inks are my favourite materials to work with. I love to use them together too, they may seem super basic but the effects they can give you are just beautiful. 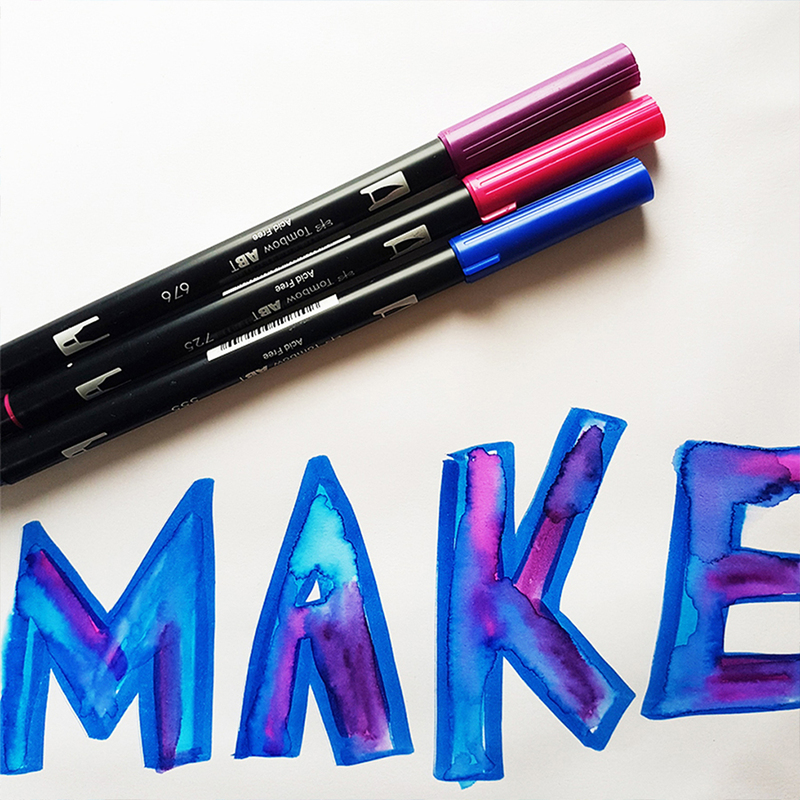 This course is all about tapping into your childlike creativity, wonder and exploration. You'll also learn about each medium but if I had to give the class one main feature and emphasis it would be play! 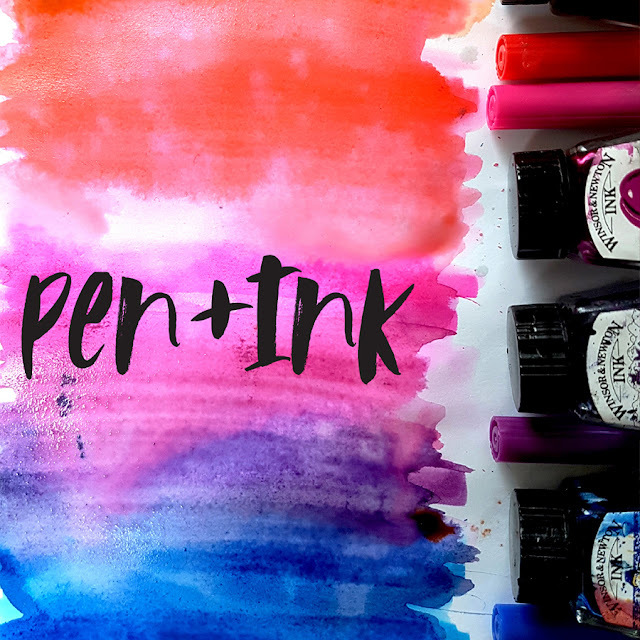 If you are interested at all about pushing your creative boundaries and entering this technicolor world of pen and ink, please check out the class here and get started on your new adventure into inky, layered goodness!